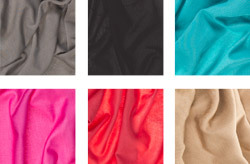 These pocket-size cuties add a splash of style in a second. 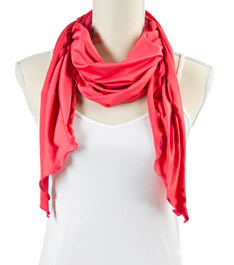 A silky, crease-resistant jersey scarf with ruffle hem is tucked inside its own travel pouch. 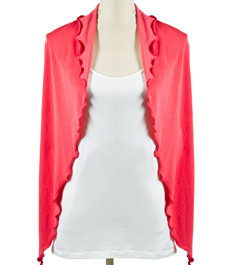 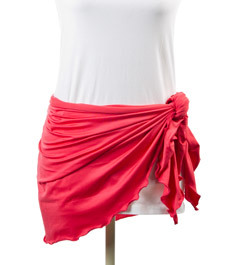 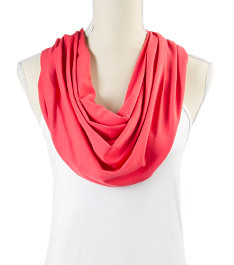 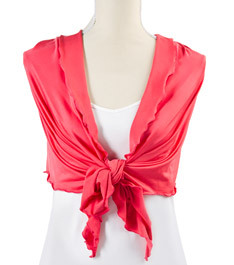 Generously sized to double as a bikini cover, a light wrap or colorful scarf. 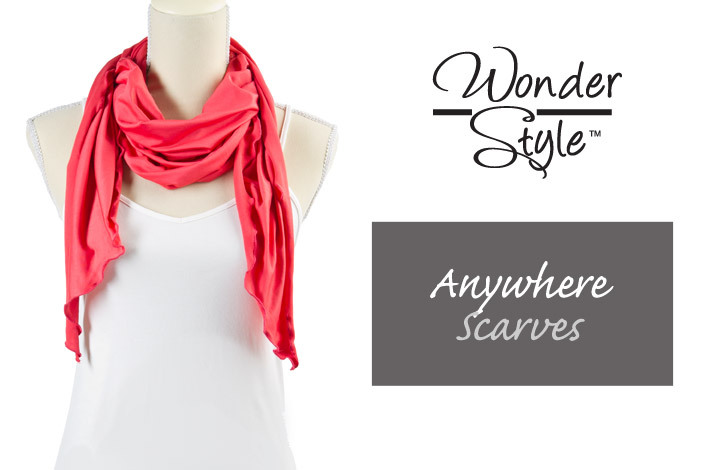 It’s the perfect travel companion - it’s versatile!